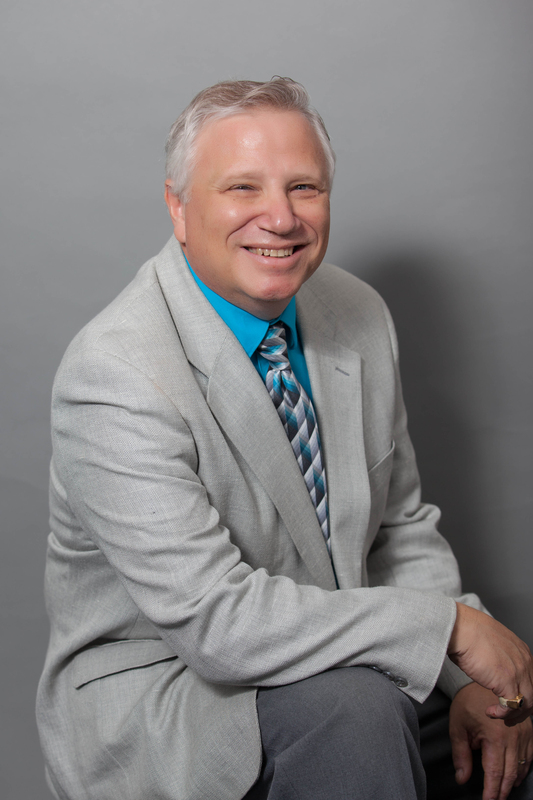 Would you like to be contacted about my real estate services for Palm Coast, Flagler Beach, Hammock Dunes, Grand Haven, Ormond Beach, St. Augustine and surrounding Flagler, FL areas? If so, please fill out the brief real estate request form below. Please note there is absolutely no obligation and all requests will be responded to in a timely fashion.